Progedi is entirely ready to assure the rental management and enhancement of your real estate. Our rental management team will assist you to manage your real estate; we offer you a comprehensive service guaranteed by our most-qualified professionals. Our highly-experienced counsels deal with the planning of every stage of your real estate project. 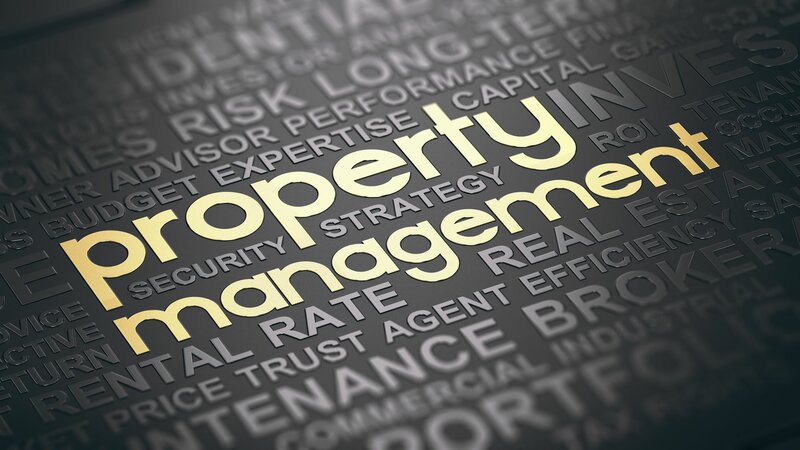 We guarantee high-quality property management for your real estate.